At Oxmoor Chrysler Dodge Jeep Ram, we make it easy to drive away in a beautiful pre-owned Ram truck. Our used Ram dealership in Louisville, Kentucky, features the Ram 1500, an everyday workhorse and weekend warrior on fishing trips along the Ohio River. Boost your payload capacity with a powerful pre-owned Ram 2500, or go for the ultimate power of the Ram 3500. Looking for a cargo van you can tailor to your needs? A used Ram ProMaster cargo van is easy to customize and easy to load. Get in touch with our team to schedule a test drive behind the wheel of your favorite used Ram truck or van! Find a used Ram model at your local Louisville, KY Ram dealership. We’re here for you well beyond the sale at Oxmoor Chrysler Dodge Jeep Ram. Factory certified technicians are invested in keeping your Ram vehicle strong on the job with routine maintenance and expert Ram repair. From an oil change to brake repair to replacing the transmission in your Ram truck, our certified mechanics will get it done fast and at a reasonable price. Got a question about that funny noise you’re hearing? Get some answers with our Ask a Tech form, or swing by our Louisville, KY used Ram dealership to learn more! Whether you’re a first-time car buyer or a customer looking for help with special financing, the finance professionals are here to get it done. 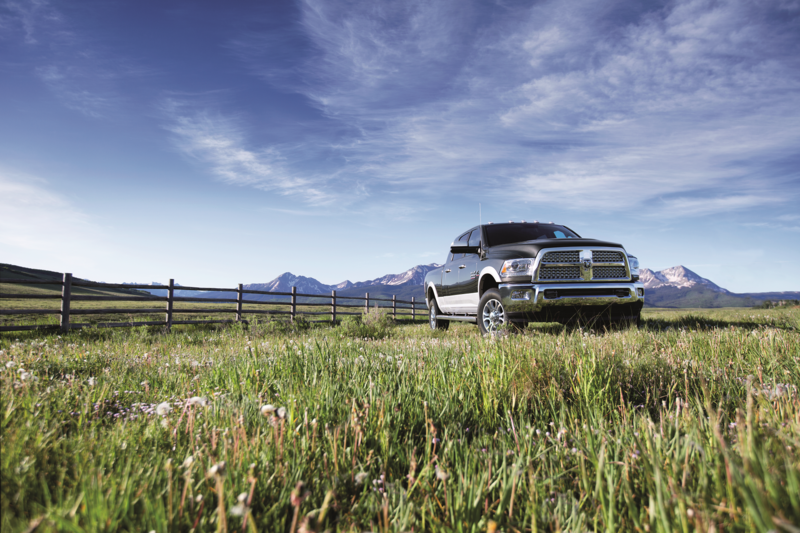 Our experts are happy to walk through your Ram financing options to create a plan that works with your budget. Apply online for stress-free auto financing in Louisville, KY today with Oxmoor Chrysler Dodge Jeep Ram.